As a psychic myself, people often ask me, do you ever utilize a psychic's input? Well, I will tell you because I'm so subjective to myself, I don't trust any psychic input I get in relation to my own situation because there is a conflicting environment - my own self concepts, wishes and desires, fears and apprehension that make it impossible to give it merit. So, who have I found that could actually read me, a person with a fair amount of obstacles? 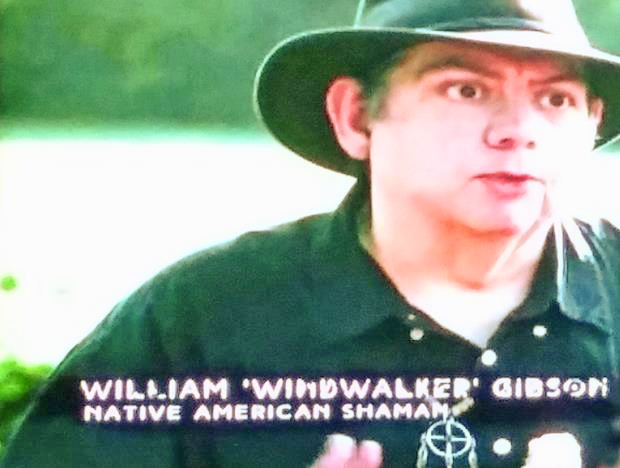 Willie, "Windwalker" Gibson shocked the hell out of me one time while chatting with him as a friend and he told me things that were happening in my environment that were odd and he could never be able to insight any other way. The details he gave me were truly shocking, but also thrilling. Over our friendship, he has known when I need to hear from him without any cues. I would suggest his talents and his shamanic abilities. He can do animal totem readings and past life reads, as well. Contact him for information. A read is $30. His manner is very insightful, truly gifted.